This is a sample of the darker kind of poetry that you will find in the next installment of my poetry anthology The Vault. 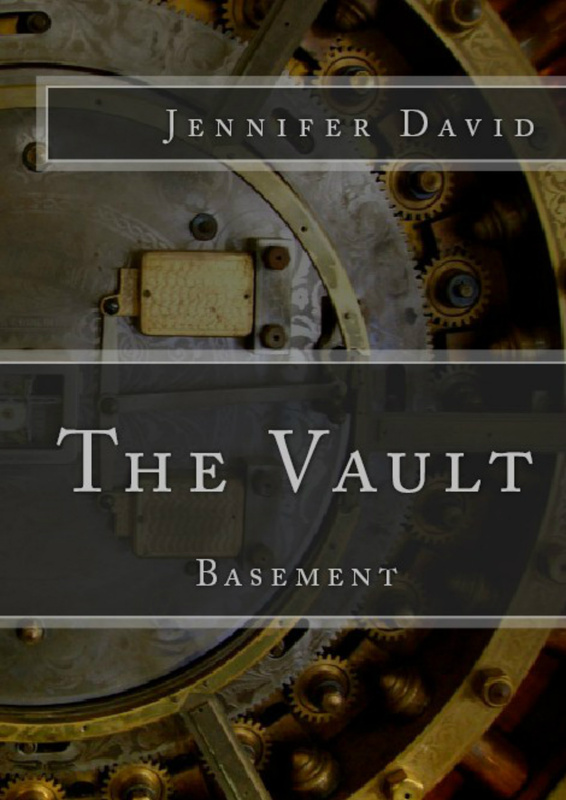 Preceded by The Vault: Main Floor this next book is titled The Vault: Basement which contains some of my darker thoughts, words and illusions. Watch for it’s release just before Halloween! Thank for giving us a preview of what’s to come Jennifer. These words gave me the chills. I’m glad! That’s what I was hoping for! Thank you very much. And thank you for the reblog! Very chilling. The sparseness of the words gets across the unsettling imagery perfectly. Well done. Thank you. I appreciate that coming from you. How are you? How was your summer? Chilling doesn’t come easily for me so the poems in this book require more thought, time and effort on my part. That’s why it’s taking me a while to write it. You are very welcome! I am well, thankfully. My summer started a little rough, with a broken heart and some dark times. But through that, I found out who my real friends are. They picked me up, dusted me off, and I was able to have a good summer. How about you? I am glad you are posting again, I missed reading your poetry. I think it’s awesome that you are challenging yourself that way. I think you will find your writing gets better, and you’ll surprise yourself with what you come up with. I have been working on several short stories, slowly moving them toward completion. And poetry whenever I just need to write something. Chilling is totally the word that comes to mind.